Need a larger space for manufacturing? A high traffic area for retail development? University access? Find your sweet spot at a fraction of Bay Area prices. 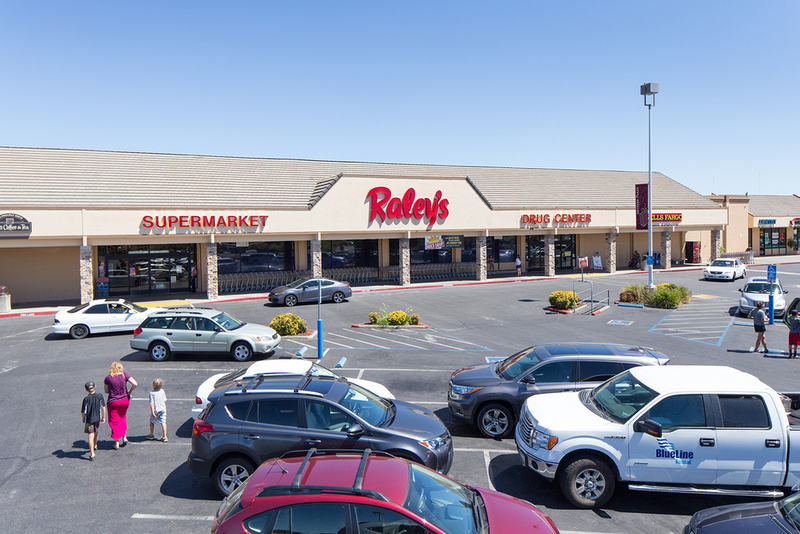 Chico has distinct economic centers and opportunity areas to accommodate industry, commercial and retail expansion and location. 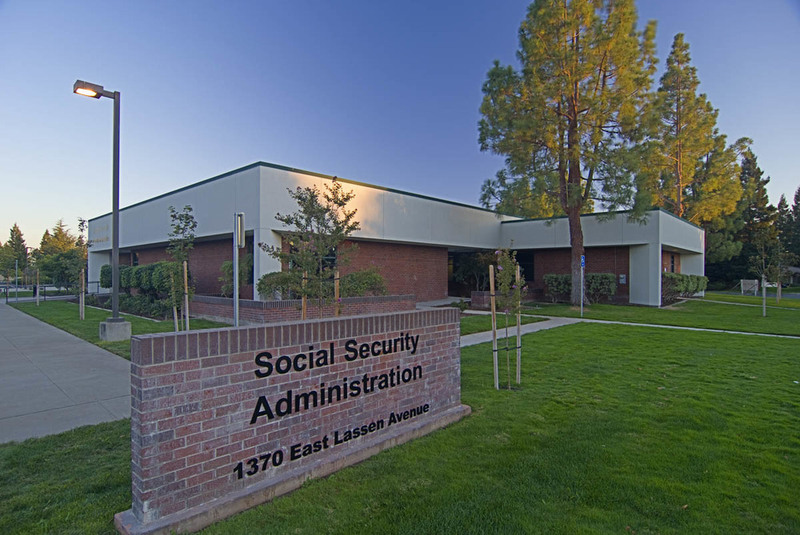 Additionally, there are many locations for small commercial, professional, retail, service and medical offices throughout the neighborhoods in Chico. All properties are well represented by local real estate brokers. Business Opportunity Areas and Economic Centers in Chico, California. Get PDF. Advanced manufacturing and large scale tech are locating in fully improved business parks. Companies welcoming industry-tourism are clustering in South Chico. Chico’s newest business development, Meriam Park, is a unique 270 acre urban-cool development by entrepreneurs Ken Grossman (Sierra Nevada Brewery) and Dan Gonzales (Fifth Sun). A growing number of start-ups and professional services are attracted to the downtown’s creative buzz, the Esplanade and the neighborhoods. 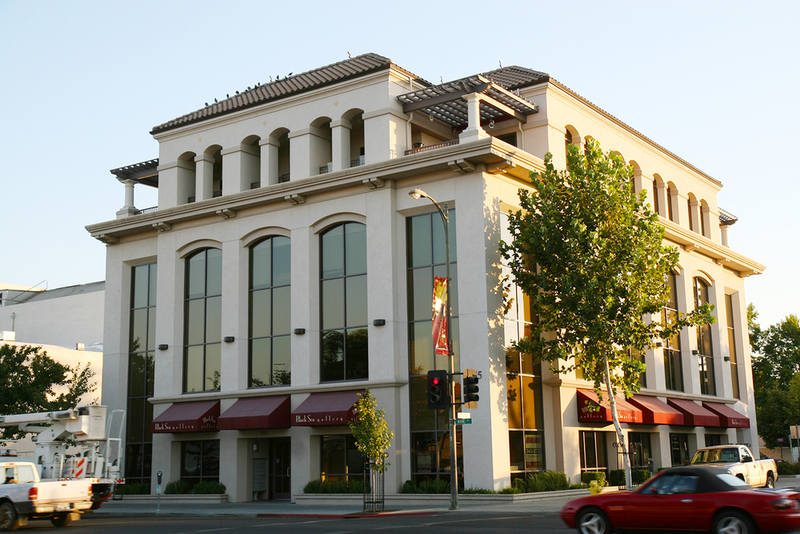 Medical offices are found throughout Chico; particularly near Enloe Hospital along the Esplanade, on Skyway and in north Chico. Big box commercial enterprises and national franchises are typically drawn to established areas around 20th St. and the North Valley Plaza. Mangrove Ave. and East Ave. are additional hubs of retail with large and smaller centers. Artists, foodies, and creative businesses are finding unique spaces in downtown, on Mangrove Ave., in the neighborhoods, and along Park Avenue/The Wedge, where the area is beginning to regentrify. 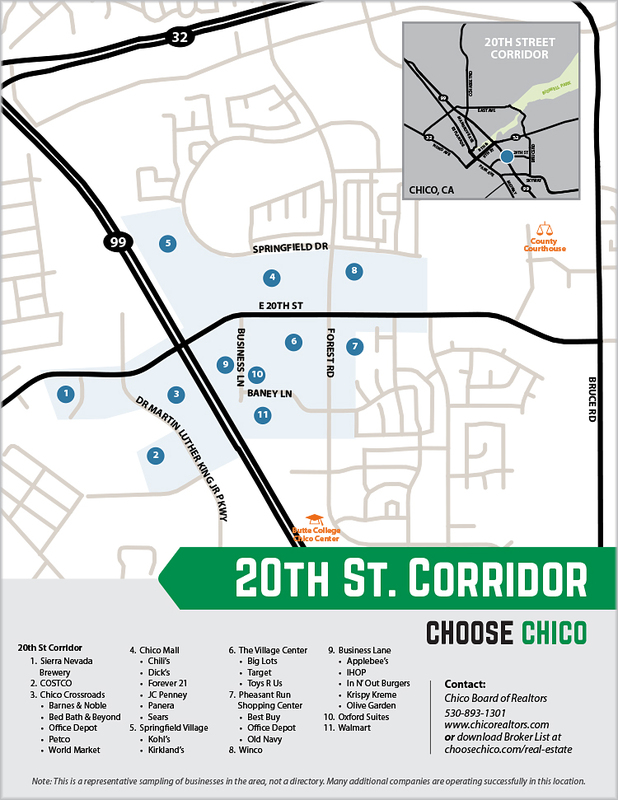 With Chico’s entrepreneurial DNA, Chicostart supports start-ups with shared space and services in downtown Chico. It's in walking distance of the university, located on the first floor of the Municipal building downtown at 5th and Main. 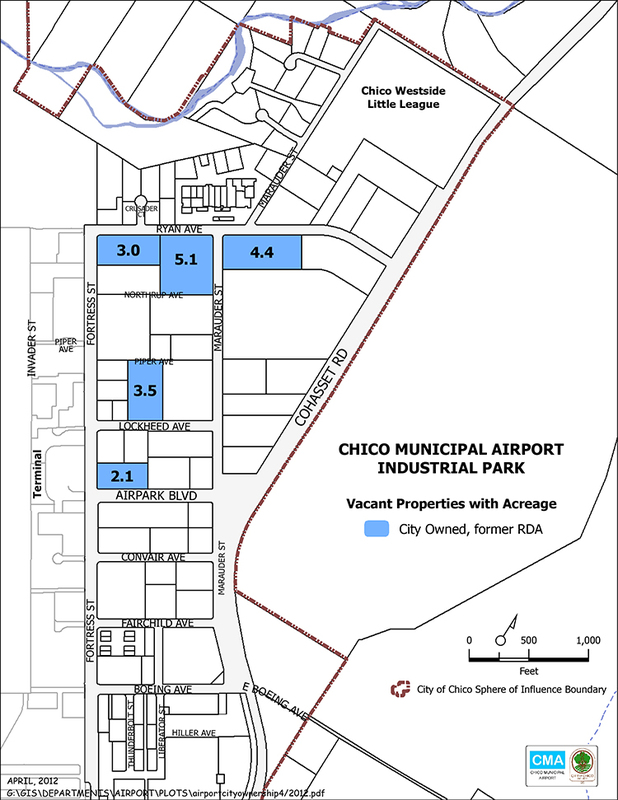 City of Chico – Contact the City Manager's office for location and expansion assistance, information about surplus properties, or to view all City Properties.